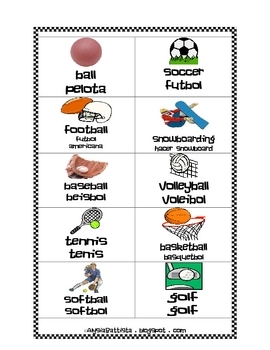 This is a Sports file folder word wall with 30 flashcards. 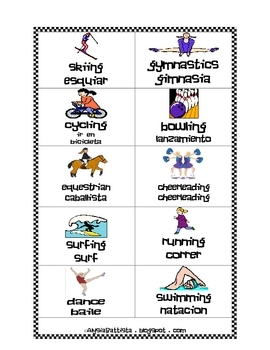 Just print, laminate, and you're set! 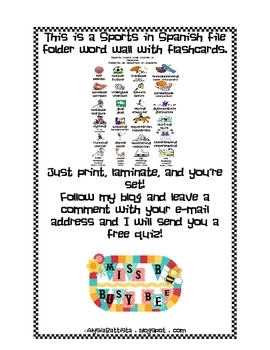 Follow my blog and leave a comment with your e-mail address and I will send you a free quiz!